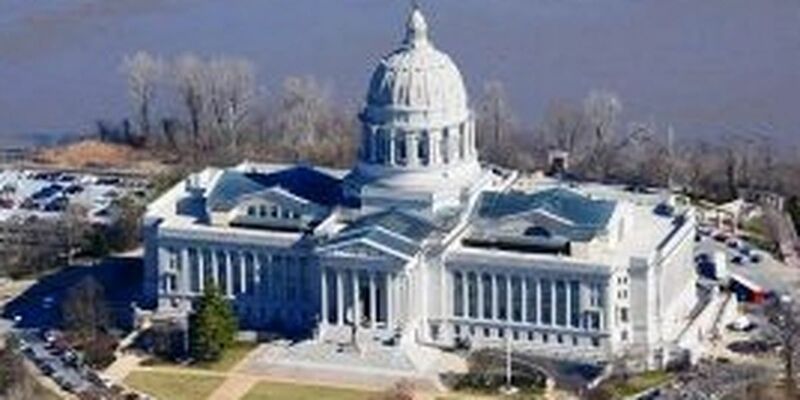 JEFFERSON CITY, MO (KFVS) - A lawmaker from Missouri is seeking to protect victims of sexual assault. Rep. Cora Faith Walker has filed a number of bills in the legislature. HB 760 would modify the time limitation for sexual offenses in certain situations and enable the Survivors' Bill of Rights for victims of sexual offenses. The bill states if a victim reports a sexual offense, within three years of the reported offense, then the statute of limitation for the prosecution would take place within 10 years. The bill also guarantees every victim would get a free shower after being examined by a forensic specialist, get clean clothes, a post-coital contraception, a sexual assault advocate during examination and a free copy of the police report.